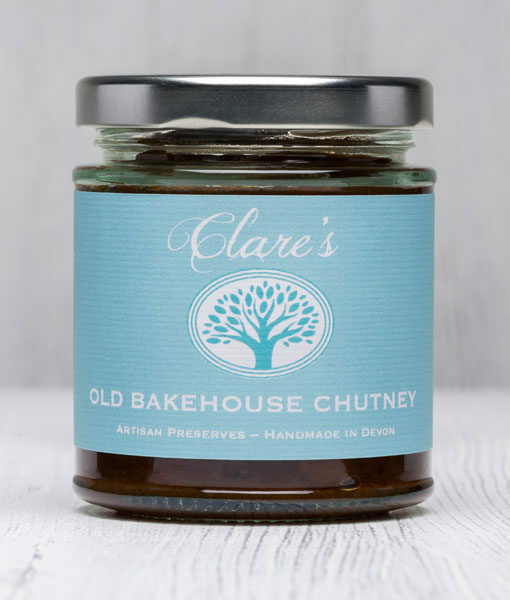 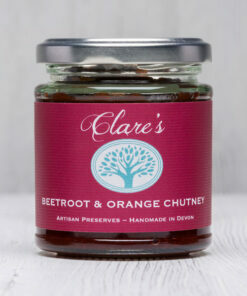 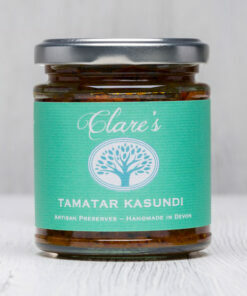 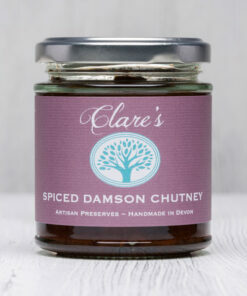 Sweet carrots, swede, onions, bramley apples, tamarind, ginger and dark muscovado sugar are slowly cooked with a blend of spices to produce a dark, rich chutney with lots of depth and flavour. 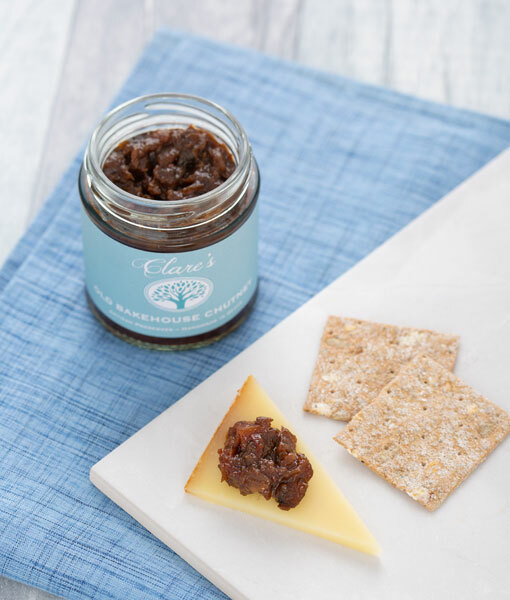 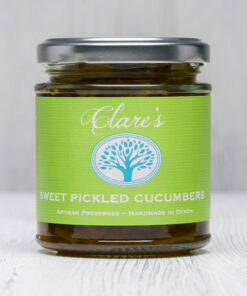 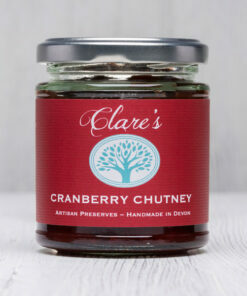 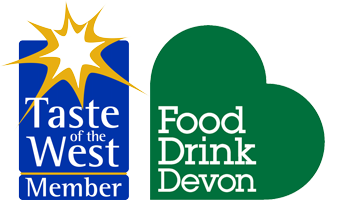 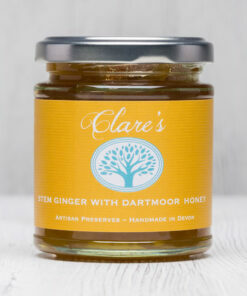 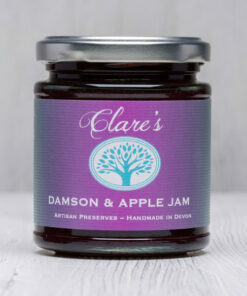 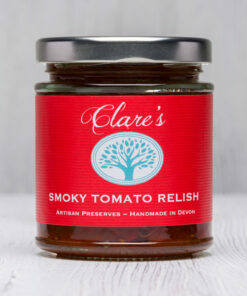 Works well with mature cheddar or as part of a ploughman’s lunch. 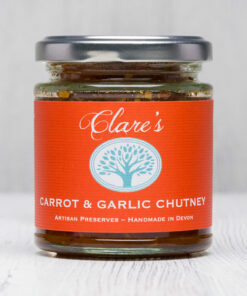 Onions, sugar, cider vinegar, carrots, swede, bramley apples, dates, tomato puree, sultanas, tamarind, mustard seeds, garlic, spices, seasoning.